What on Earth Is Marvel Teasing With This Mysterious Hulk/Wolverine Image? Image: Batch H art via Twitter. 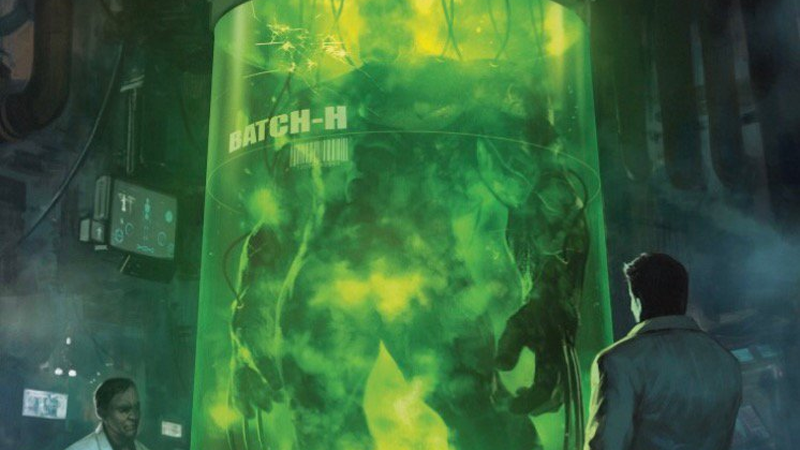 Marvel’s Editor-in-Chief Axel Alenso took to Twitter this afternoon to casually drop an ominous new image of scientists working on something called “Batch-H”—which is clearly a hybrid between the Incredible Hulk and Wolverine, given the frame of the unrevealed figure inside and, well, the honking-great adamantium claws sticking out of its hands. The idea of experimenting with recreating Wolverine in different forms is hardly new to the Marvel comics universe—after all, that’s how we got X-23 in the first place. And both Hulk and Wolverine have a long history together, considering Wolverine himself first appeared in the pages of The Incredible Hulk #180 in 1974, making his first full appearance an issue later. So what is Marvel teasing with this new image—a return to that Civil War reality? An entirely new amalgam character? A return for either one of these fallen heroes? Something else entirely? Since we literally have no other information beyond Alonso’s tweet, it’s time to begin wildly speculating in the comments below.